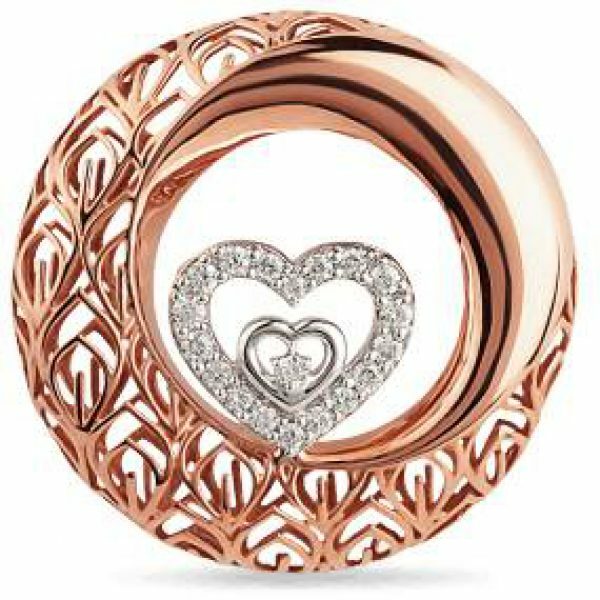 A celebration from the heart this Mother’s Day! 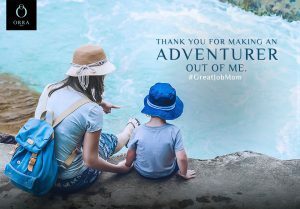 ‘Ma’, ‘Mummy’, ‘Aai’, ‘Mommy’, ‘Aami’, ‘Mamma’, no matter what you may call her, the emotion of love that you have for her will always be the same! Mothers don’t just deserve only one day of celebration in the entire year, but rather, need to be celebrated everyday! But why did anybody think back onto creating a special day for them? 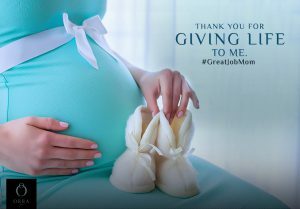 Credit can be attributed to Anna Jarvis of the United States who worked hard towards creating the concept in celebration of the love and dedication by all mothers, whose efforts mostly run unnoticed. More so, the day was a celebration in remembrance of her mother, Mrs. Anna M Jarvis. To quote her simply, Anna said that ‘Mothers Day is in honor of the best mother that ever lived – the Mother of your heart’. It was in 1914 that an official announcement declaring Mother’s Day as a national holiday to be celebrated on the second Sunday of May. Apart from its celebration in the USA, historically, Mother’s Day was also celebrated by the Romans and Greeks in celebration of the mother goddesses Rhea and Cybele and the celebration of the traditional “Mothering Sunday”. But does this one day mean you go up and wish her a very ’Happy Mother’s Day’ or rush or give her an entire day to lay back and spruce up a special meal? Interestingly, according to a research conducted by Conductor.com, ‘Cheap Mother’s Day Gifts’ was searched over 3000x/month! So are we really progressing in celebration of our wonderful mothers? Or pushing it ahead as a ‘must do’ that will save us a guilt trip for ourselves? Can we instead go back and recognize what she really loves and wants to do? How about a creative thought or idea to spoil her, not just today, but every day? Is she a fan of everything personalized or does she want a special gift? Or does she really want you to just take out time for her today? Here is wishing all wonderful moms out there, a wonderful Mothers Day! 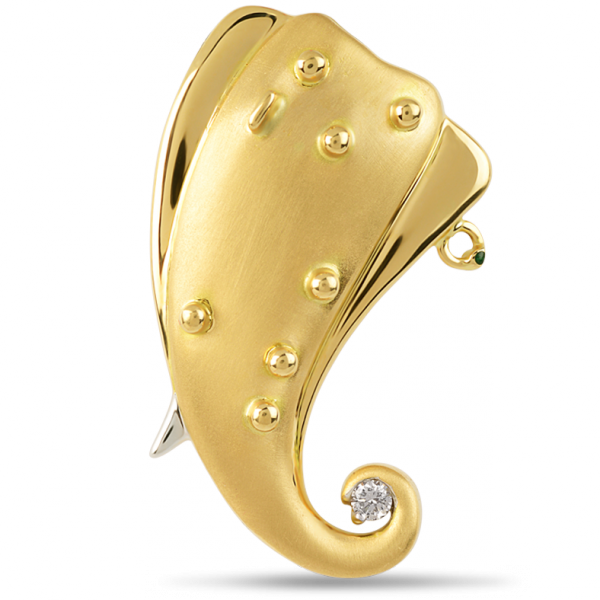 Splurge the Rudra Ganesha this season!! !